I thought I’d go ahead and post my notes for next week…if anyone has any neat ideas to share, please post me a comment! 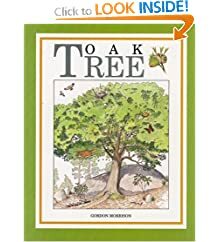 *We will memorize and illustrate the poem Trees by Joyce Kilmer. We will probably write the last line as copywork. 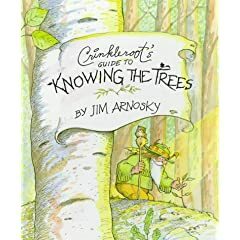 *I want to choose one tree in our yard to learn more about. Sadly enough, I don’t even know what kind of trees we have in our own yard! I want to choose one, figure out what kind it is, draw it in our nature journal and possibly get some of its leaves to draw as well. *HSS has a unit for the book Meeting Trees, it looks great! 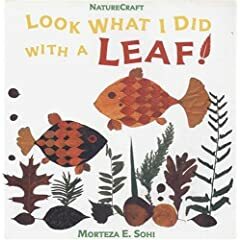 Unfortunately, our library does not have this book. 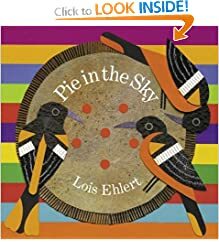 For anyone that has read this book, would it be worth purchasing? 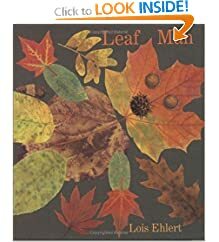 *Here is another HSS multi-book unit on Fall Leaves. We will definitely print off the leaf diagrams, the leaf margin classification page, and a few other listed lessons for this unit. 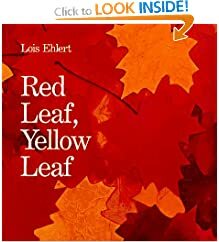 *Learn and discuss the difference between simple and compound leaves. 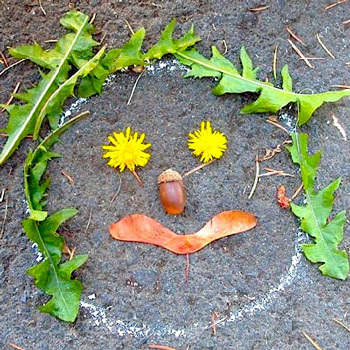 *While on the leaf hunt, we may have to use this idea I saw on Crafty Crow for making nature faces! Is this not cute? 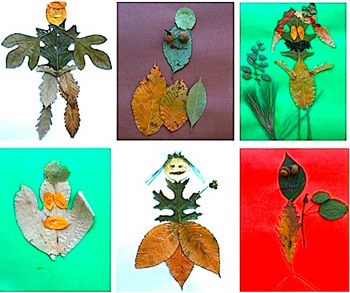 *What about another cute leaf idea from Crafty Crow for leaf people? 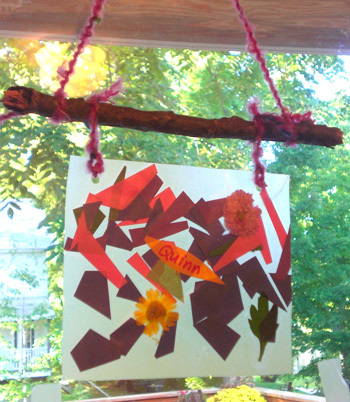 *How about a Fall Leaf Mobile? *Wouldn’t it be great to have tea time this week with apple cider, mini pumpkin pies and an autumn scented candle burning at the table?